This powerful coaching process is designed to support you in making peace with yourself and loving yourself more fully. Come face-to-face with what has held you back in the past to create the future you desire AND the courage to make it happen! The focus is on the deepest layers of the muscles, tendons and fascia (the protective layer surrounding muscles, bones and joints). Reiki aids in healing by helping people become energetically balanced physically, emotionally, mentally and spiritually. 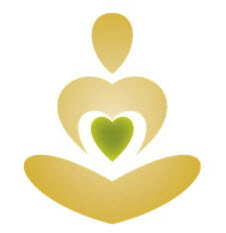 The Ayurvedic Lifestyle program restores vitality by providing the tools to enhance your physical and emotional well-being through your conscious choices, enlivening the nourishing connection between mind, body, and spirit. Have the support needed to successfully transition from your traditional lifestyle to your new Ayurvedic Lifestyle.